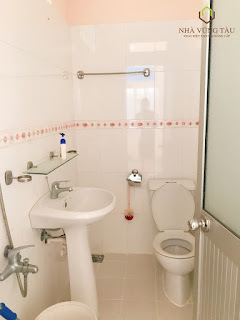 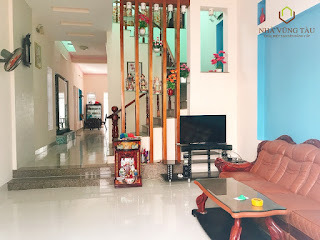 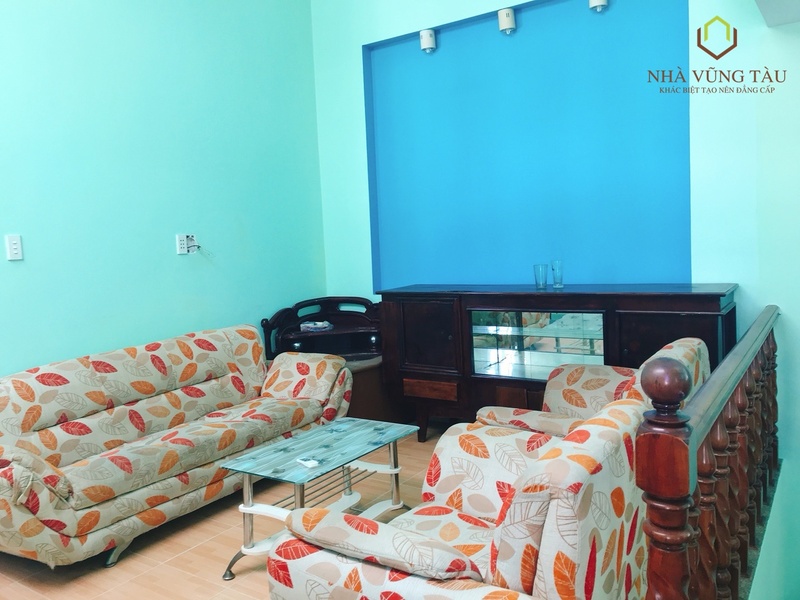 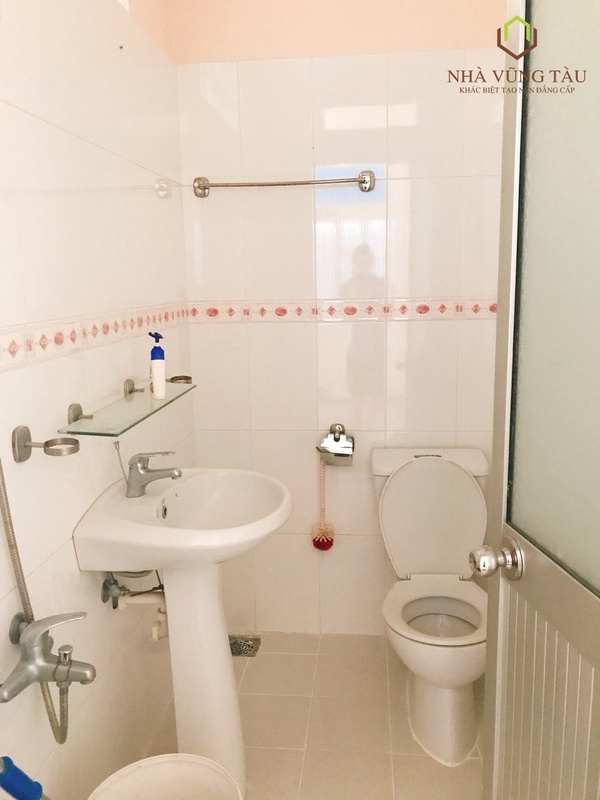 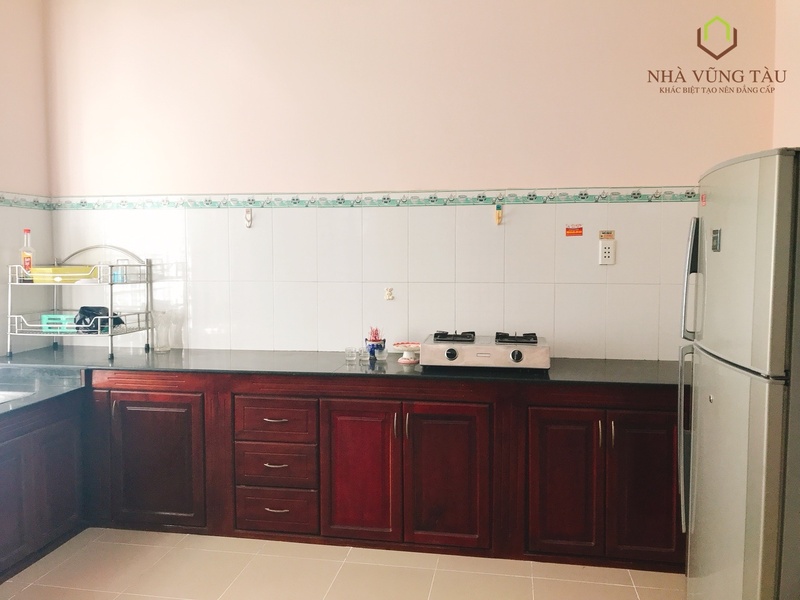 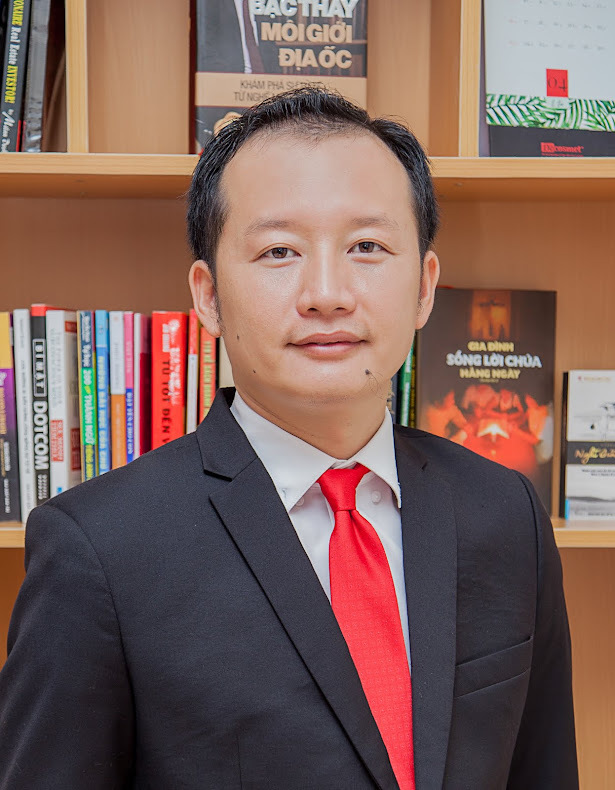 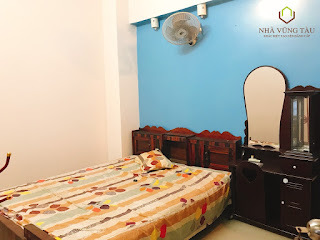 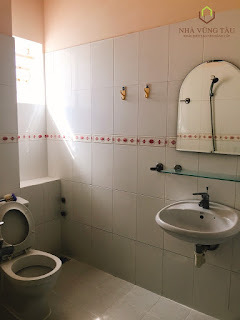 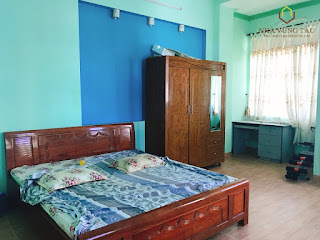 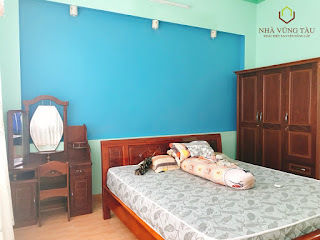 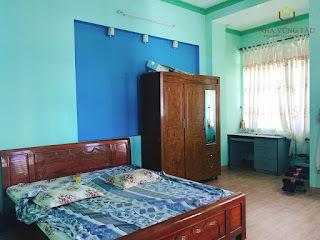 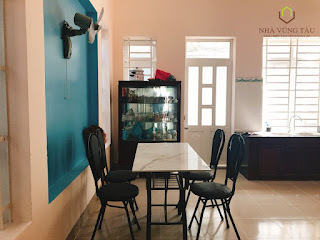 Fully furnished house for rent at Xo Viet Nghe Tinh street. 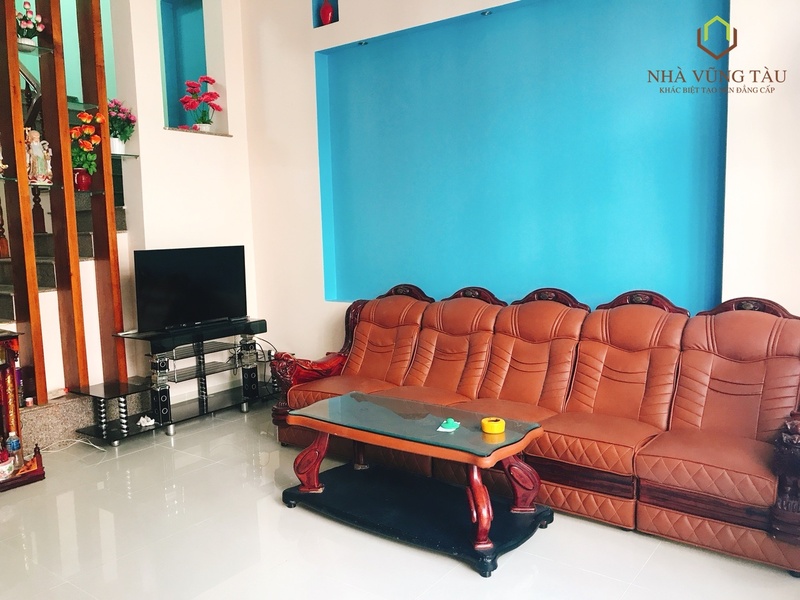 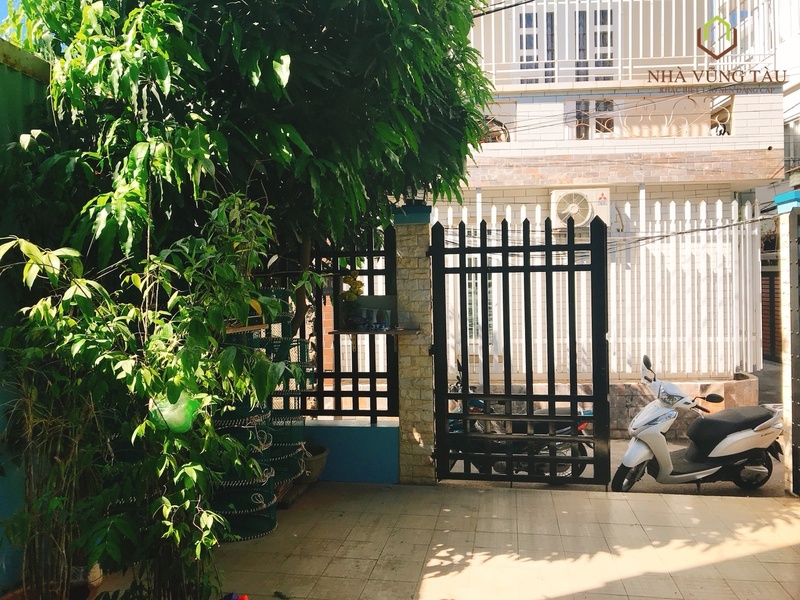 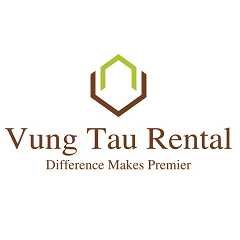 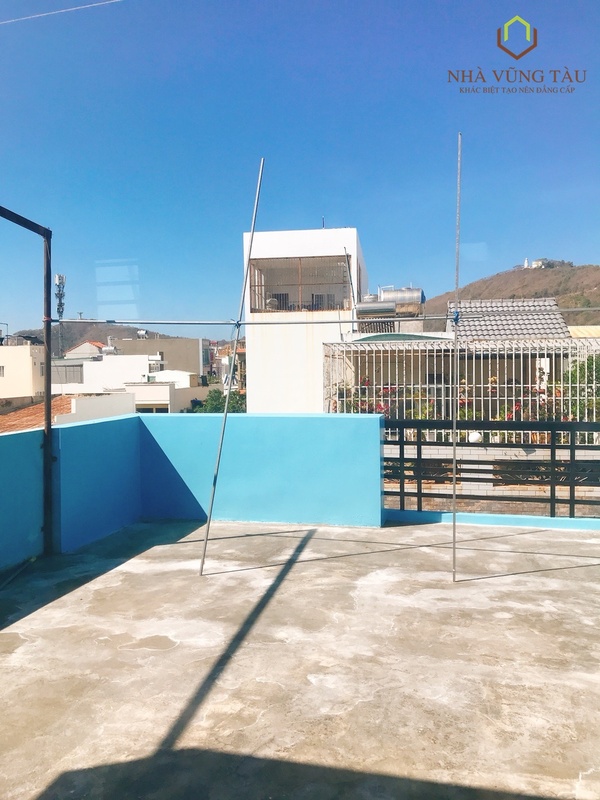 Located right in the heart of Vung Tau city, this beautiful fully furnished home(ready for move in) comes with living room, large space kitchen, 3 spacious bedrooms, 2 bathrooms. 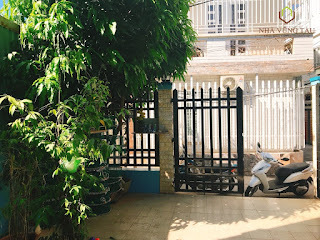 A perfect ideal home for family located in one of the best spot in town, close to the city activities, stores, restaurants, pharmacy, market… and not so far from the back beach! !